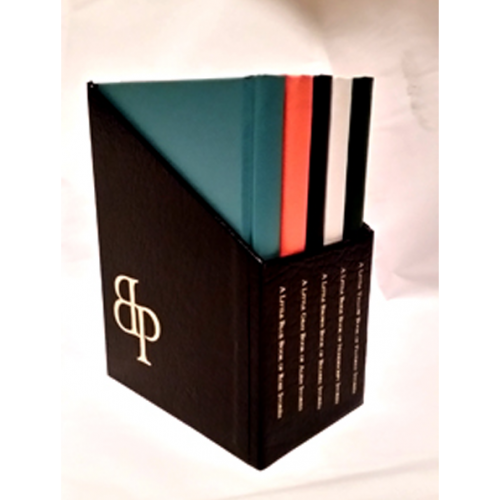 Beautiful leather-bound lettered edition with hand-crafted traycase lined in silk. 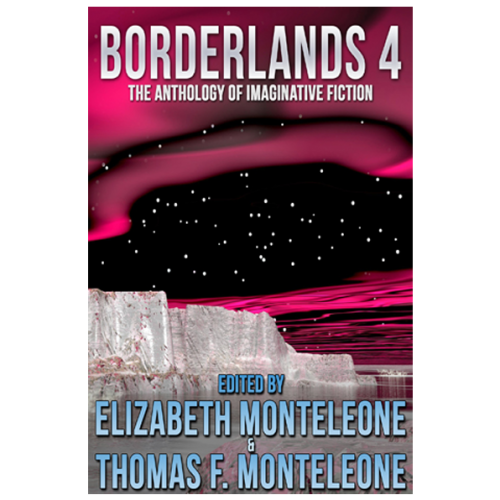 GREAT stories and scripts by four award-winning writers! 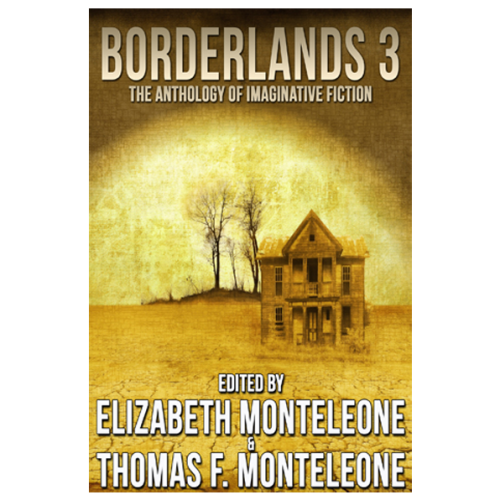 Horror, dark fantasy, and suspense from Richard Chizmar, Brian Freeman, Brian Keene, and Tom Monteleone. 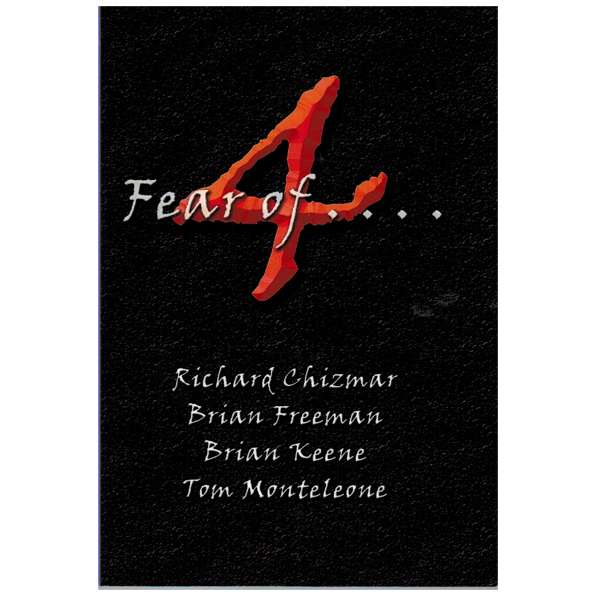 Chizmar contributes three long out of print classics; Freeman an original tale and two others; Keene and Monteleone are both represented by all-new material! 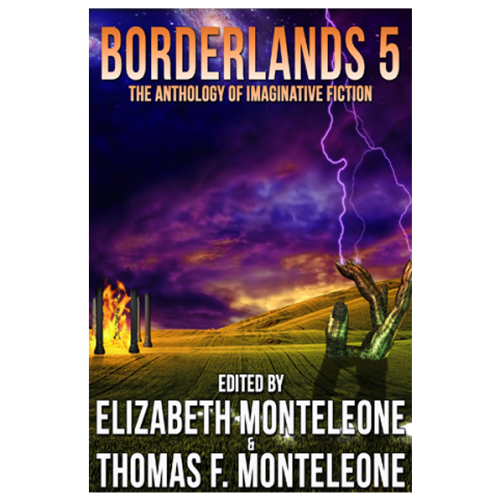 With an Intro by John Skipp.